I hope that you had a wonderful break of some time over Christmas and New Year. I spent quite a bit of time on the beach and with family and am now back practicing and organising for the year to come. Last week we edited our 20th Anniversary CD which will be titled “The Garden Party”, a name we chose to give a sense of the celebratory mood of the music. A number of guest artists appear on this recording including soprano, Susie Bishop, double bassist Elsen Price and Emily-Rose Šárkova on piano accordion. 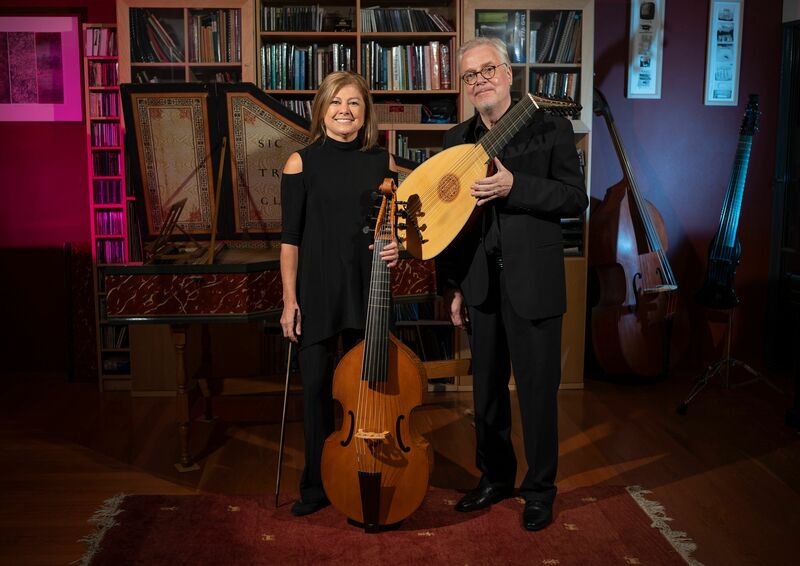 Emily and I have recorded her wonderful arrangement of a suite by Marin Marais for viola da gamba and piano accordion. Tommie Andersson, who has played on all our CDs, also makes a major contribution. The CD will be released in May at the “Times and Seasons” concert. We will officially launch Australia’s first electric viola da gamba CD on March 14 at Foundry616 in Sydney. If you have not heard the electric gamba, here it is in a You Tube video of my arrangement of a Marais tune, Le Badinage. You can order the CD here or stream or from iTunes. Alternatively, check us out on Spotify. There are lots of “perhaps” and “maybes” involved before this dream becomes a reality but Tommie, Leif and I are working on a Swedish tour for 2020. 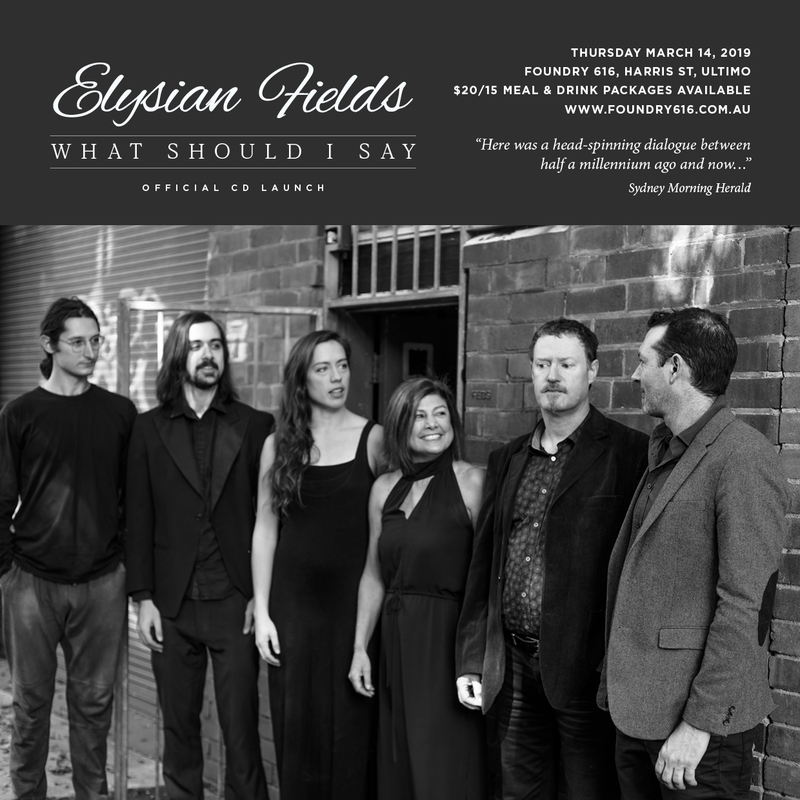 In preparation, we will undertake a mini-tour of New South Wales in June 2019 along with soprano, Susie Bishop, who speaks Swedish and also plays a mean Swedish fiddle. The tour dates will be published soon. Along with all the above we are doing several private concerts over the coming weeks and I am also visiting Darwin once more as guest Music Director for the Arafura Ensemble.